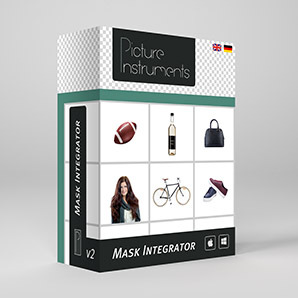 You take the pictures and have Mask Integrator extract the photographed subjects "on the fly". Works i.e. with Freemask from Hensel or similar tools. 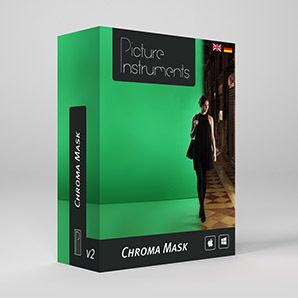 You take the pictures and have Chroma Mask extract the photographed subjects "on the fly" while also removing the color spill. Works i.e. with greenscreen or bluescreen.